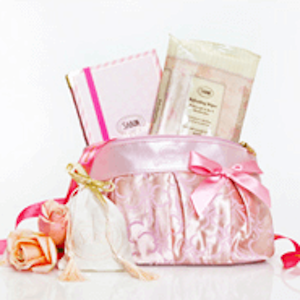 Keep your skin healthy, glowing and protected with the Ocean Secrets Anti-Pollution Facial Trial Kit from Sabon NYC. 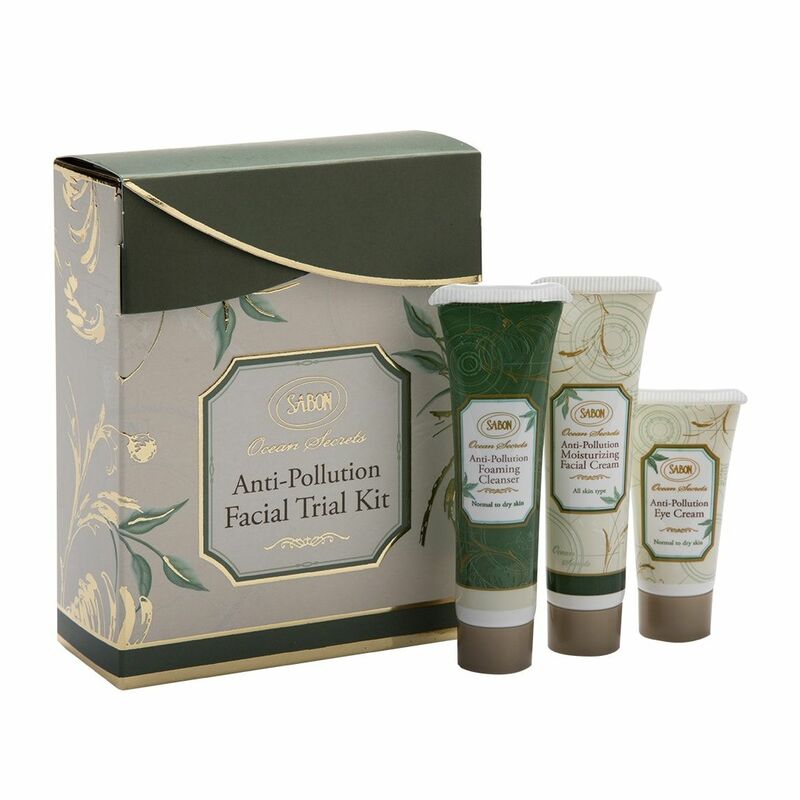 This kit includes three essential products from our Ocean Secrets Anti-Pollution line, all of which are formulated to shield your skin against the effects of pollutants and environmental damage. By keeping your skin safe from these harmful factors, you'll keep your skin healthier and reduce the signs of aging. This simple three-step kit makes it easier than ever to care for your skin with the best anti-pollution face cream, cleanser and eye cream. 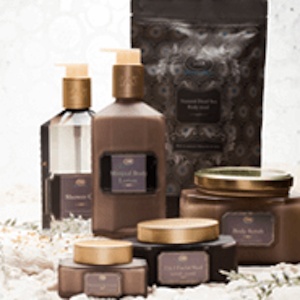 North Sea seaweed extracts help to nourish and calm your skin. Remove impurities, hydrate your skin and prevent redness and sensitivity by incorporating these products into your daily skin care routine.